Professional Chapters are a great way for local professional in a community to learn about blockchain technologies and issues related to government related use cases. Professional chapters are led by GBA professional members. GBA chapters are located all over the world. Content is provided by GBA Working Groups. 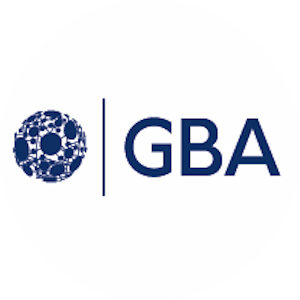 GBA Professional Chapters include both government and industry professionals meet at least monthly and both network and learn about a government use cases. Prior to submitting this form, please check the Active Chapters to see if there is a chapter near you. Help us start a GBA chapter in your city!